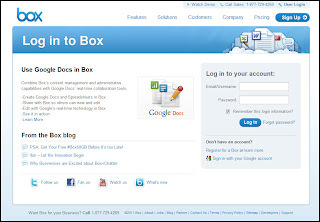 CenterUSD Technology: Box Cloud Based Storage. The IPad is a great tool. There are many ways to get documents on and off this device. The one I like best is Box.com . This free app lets up upload and download documents, photos, and any other files from any web browser on your computer. The free Box account gives you 2 GB of storage, but if you sign up before December 31, 2011 and then log on with your IPad, IPhone, or IPod Touch they will upgrade your account to 50 GB. Once you have a document uploaded, you can go to your Box app, download, and open in whichever app you already have on your machine. 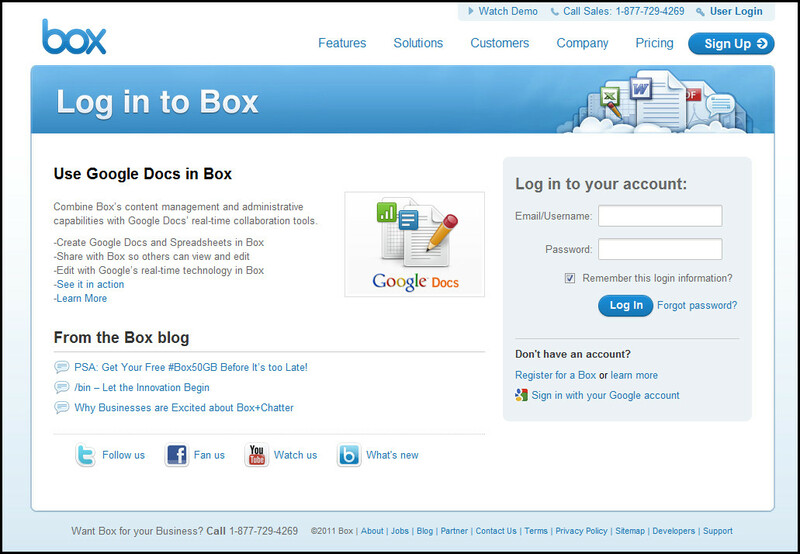 Some Apps may already have Box already built in including Office2 HD and Good reader. Box also works great on getting files from one computer to another whether you are at home or classroom. As long as you can get online, you can get your files.